BlizzCon 2018 is coming soon and its schedule led to speculation as fans wondered if Diablo‘s “What’s Next” and Q&A panel meant the announcement of a new Diablo games. It seems the community may be on to something here as the Blizzard Gear Store now features a Diablo Reign of Terror Poster and two Diablo Reign of Terror Shirts among the BlizzCon 2018 selection of items. Diablo Reign of Terror may just be one of the Diablo projects Blizzard has been working on. 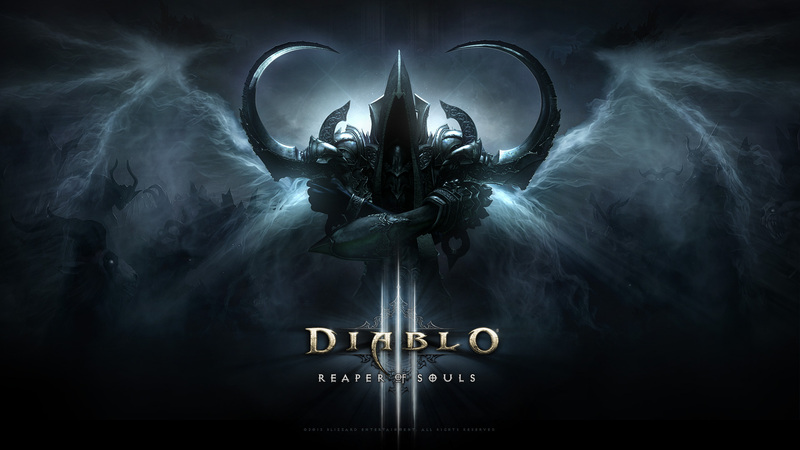 Fans are mostly hoping this is a new mainline title, perhaps Diablo IV, but there are rumors swirling that this could be a remake, bundle, or mobile game. We’ll find out when BlizzCon 2018 happens November 2-3, 2018. While tickets for the event have long been sold out, you can still purchase a virtual ticket. With it, you can access live coverage of developer and community events that are taking place on the main stages. With a virtual ticket you can even purchase these mysterious Diablo Reign of Terror items before the general public, which has to wait until October 18, 2018 to snag any BlizzCon merch. Virtual tickets cost $49.99 and let you to catch all the action, minus the esports events, and can be purchased on their website.